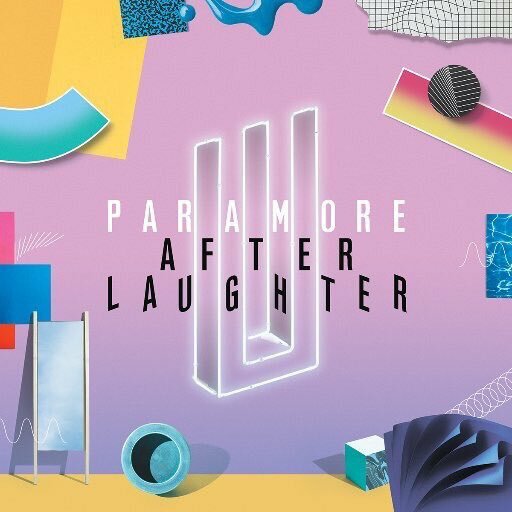 According to the British Phonographic Industry, Paramore’s recent studio album After Laughter is now officially a Gold selling album in the UK! The record has sold over 100,000 units in the UK. In October, After Laughter was issued a Silver selling certificate. Read more about it HERE. In November Hard Times went Silver.